Veronica Dunne is putting her jazz shoes back on. 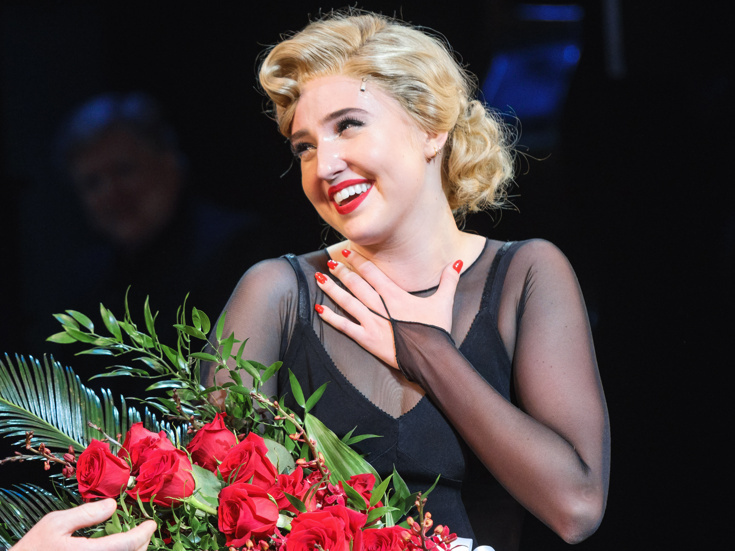 The stage-and-screen star will step back into the Broadway revival of Chicago as Roxie Hart for a six-week limited run from February 12 through March 24. Dunne will replace Charlotte d'Amboise, who will exit the production on February 11. Dunne played a prior stint as Roxie Hart in Chicago in 2016. Her other stage credits include Cinderella, Little Shop of Horrors, Into the Woods, Spring Awakening and the world premiere production of The Black Suits. On-screen, she is known for her turn as Marisa in Disney's K.C. Undercover.